Support.com believes life is better when technology does what it's supposed to do. In order to ensure customers can utilize their technology to its fullest, Support.com has built an industry leading solutions to provide software and technology solution support for both individuals and industry leaders. Utilizing a team of highly trained technology experts, customers can use a variety of communication services designed to make it easy to have problems solved quickly using helpful guides or step-by-step assistance via phone or video chat. All of this is done on a onetime, or monthly, pricing option, but without customizable service packages, to ensure customers' needs can be met with the highest level of services and proper pricing as possible. 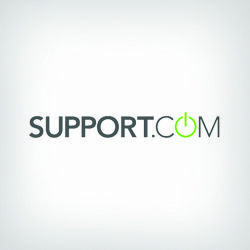 Support.com is one of the leading companies in technical support with a wide range of services helping customers solve some of their most complex technology issues. 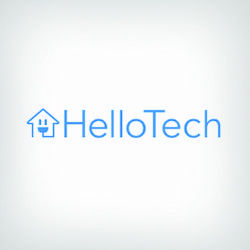 Some of the top home technical services include software installation assistance, computer diagnostics testing and repair, and security solutions with virus and malware removal and protection. Support.com offers a wide range of modes of technical assistance to help anyone receive the help they need the way that fits best for their computer needs, and their personal preference. The three main modes of technology assistance includes self-Support, Agent Support, and SeeSupport. Self-Support allows customers to receive assistance from the comfort of their own home with step-by-step service guides and information to help them solve a wide range of problems independently. 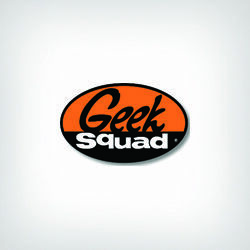 Agent Support, allows customers to call 24/7 to speak with a skilled and trained technology specialist for assistance. SeeSupport, helps the Support.com support team resolve customer issues anytime, anywhere, with real-time video that allows customers to show technical support staff the problem and then receive the needed help. Support.com has partnered with some of the biggest and best brands in the world to provide support to consumers with complex technology issues. By partnering as a "white label, support company, Support.com is able to work with retail, software, telecommunications, consumer electronics, and internet companies in assisting their customers 24/7. Despite the many modes of technical support service that Support.com provides, at this moment in time there is no in-person, one-on-one, services offered that would allow a customer to schedule a service visit at their home or office. 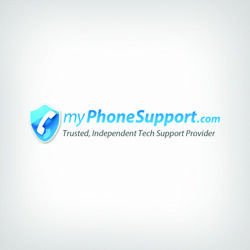 While Support.com offers both onetime pricing and monthly subscription that have pre-determined services offered as a part of the individual package options, there is currently no options that allow customers to piece together and custom their own technical support package. Support.com offers a wide range of ways to contact their technical support services specialist and receive the help and assistance customers need. While most of these modes of communication suit the needs of Support.com customers, there is no online web chat features that allow customers to speak with a Support.com representative without reaching out via phone or view chat. If customers are looking for a technical support company that offers a variety of services and ways to communicate and receive the technical help support needed to solve complex technology issues, for both home and business needs, Support.com is a very good options. If customers are looking for in-person support staff and the ability to customize monthly packages to fit their services and pricing needs, they may need to look elsewhere as all packages are pre-designed and support staff is only available via phone and video chat.